How many times have you found something on Pinterest and you thought it was the answer to all your problems. Well, maybe not ALL your problems… but certainly the problem of what to do with your hair when you wake up with a big ponytail crease in it and no desire to shower. I pinned the instructions for a braided hair bun ages ago and finally got the chance to try it out. 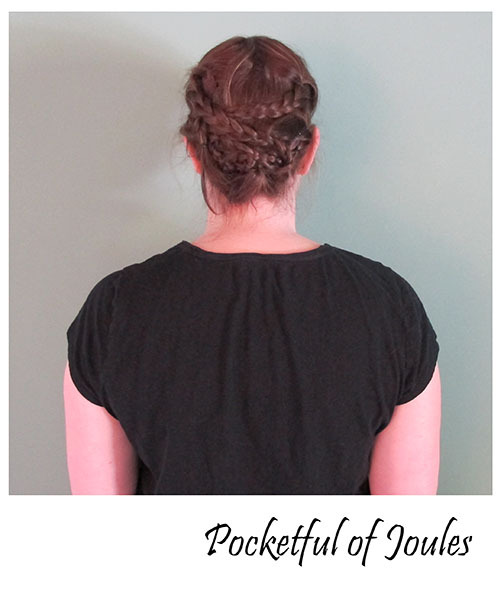 You can click here to check out the instructions that I used to try to recreate The Beauty Department’s Braided bun look. Even though I tried to “gently pull the braids apart for a looser, softer texture” nothing really changed when I tugged on them. 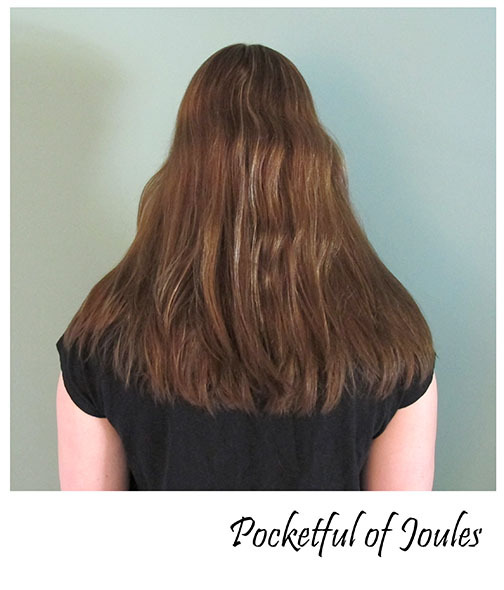 Apparently the hair model has some amazingly thick hair, when mine is just kind of normal. While I wouldn’t call this a full-on Pinterest Fail… it’s pretty lame looking. I think if I had a head of insanely thick hair it would look amazing, but on my mortal head it doesn’t really look very impressive. What do you think? Any tips on how to make this look more like the example? Have you tried something off of Pinterest that didn’t end up like you thought it would? Thanks Shawna! It’s growing on me, but my braids are still so wimpy! 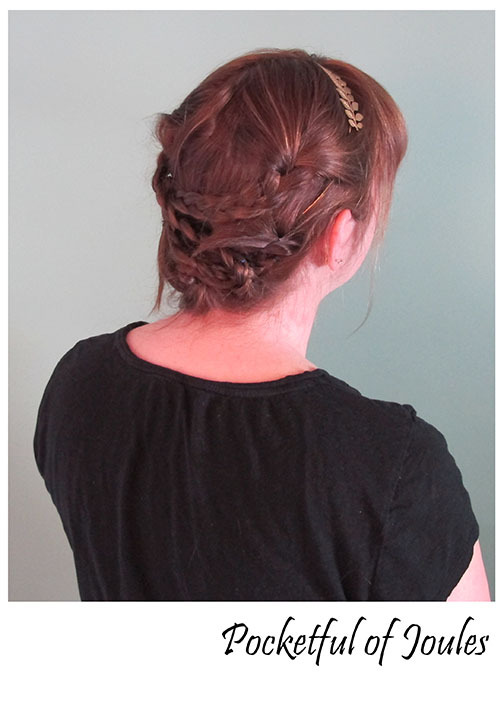 Thanks Jessy — I actually think it would look amazing with your hair… you need to try it and instagram a pic!! I love searching Pinterest for hair tips but I never try any of them because I know I have zero hair skills when it comes to styling. I can usually pull off a braid, but some of the hairstyles are SO intimidating! 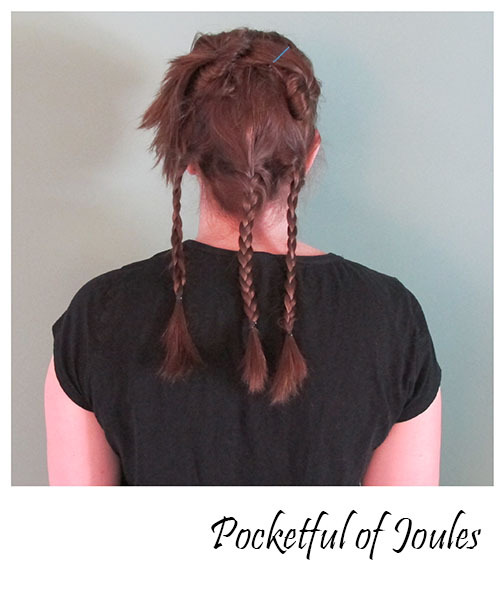 I’ve only had long hair for a few stretches of my life, and I can’t even imagine trying to braid it and arrange it in a pleasing way. I mean, you can’t see back there! You did GREAT! 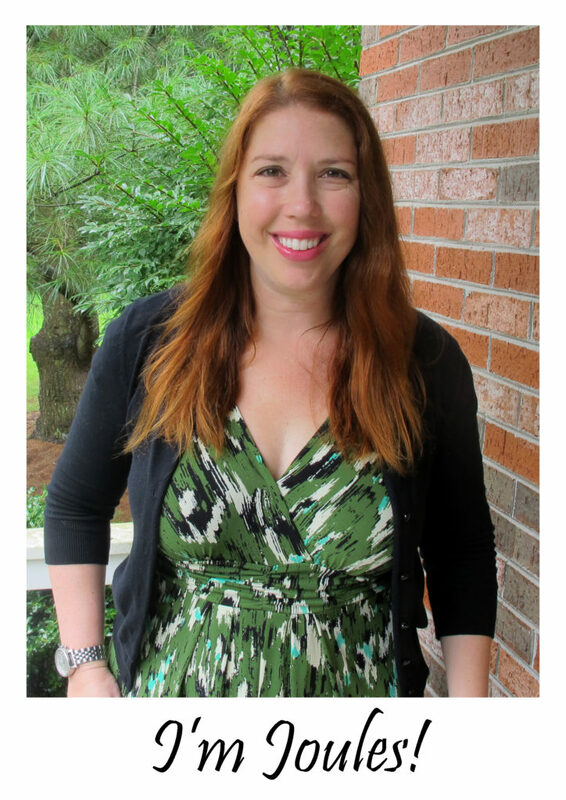 Andi recently posted…What Does 10 Years Blogging Mean? I found your site through stalking stitch fix bloggers, but had to read this post. I feel like I’m constantly pinterest failing, especially with hair! Anytime it requires just bobby pins to hold in place, I just delete. This one does look cute at least! Lol, I totally stalk stitch fix blogger posts too. 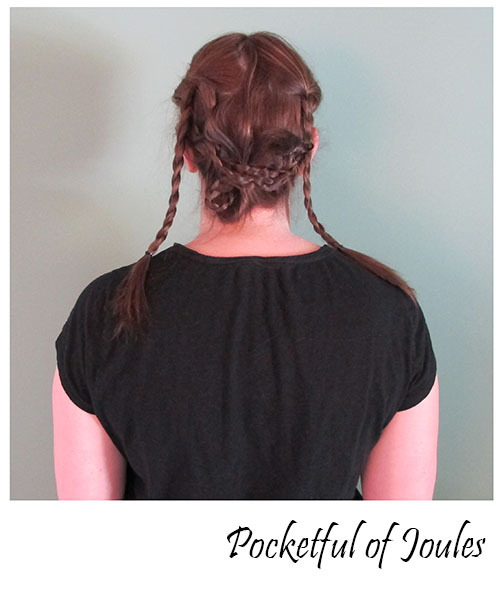 I see so many amazing hair braids on pinterest and I was really hoping to be able to pull this one off!